This exploration was inspired by the work of Yves Klein. 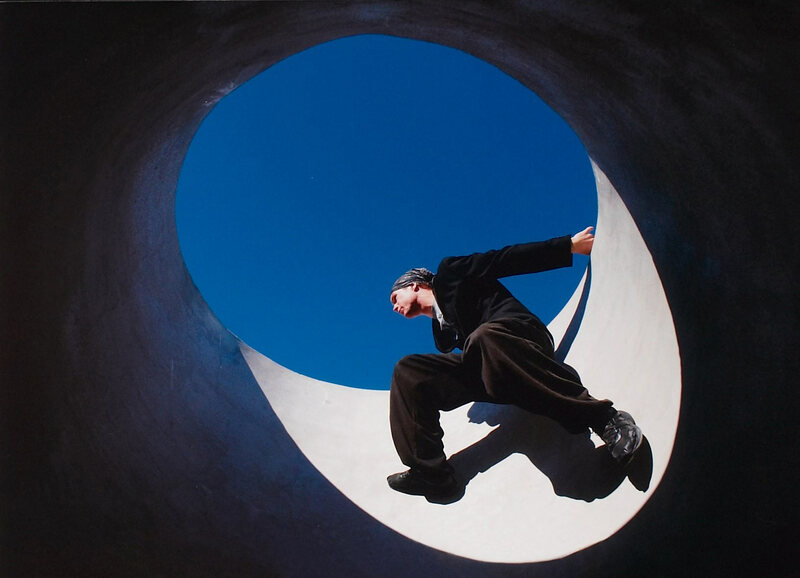 Here I attempted to re-imagine the famous photograph Le saut dans le vide , as well as Klein’s work with the colour International Klein Blue (IKB) in the form of a video incorporating Parkour. 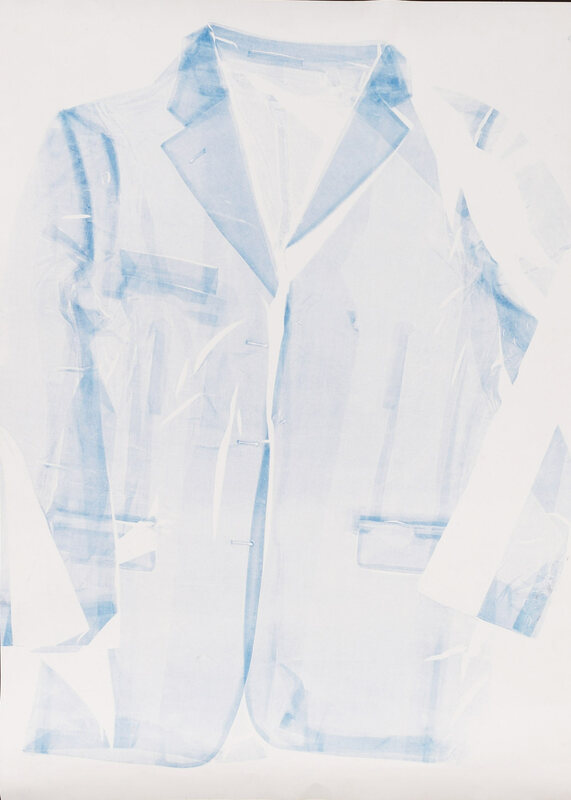 A series of photographs expands on the theme, with a suit as a linking element. An imprint of the suit in IKB completes the series. Parkour, a philosophy involving overcoming obstacles of any kind, allowed me to recapture the iconic shot without subsequent manipulation of the image. Why might artists choose to use time-based media to express themselves? What does this type of art-making offer the artist and the viewer? Research an artist who uses this media and compare their work to that of Shaun Gladwell and Samuel Margalit. Research performance art with reference to Gladwell’s and Margalit’s works. Evaluate the significance of this art style. Create a timeline focusing on key artworks and artists from the 20th century that have redefined the meaning of art. Consider the influence of urban environments on artists. Create a visual diary based on this theme with examples of a variety of artists and art styles.